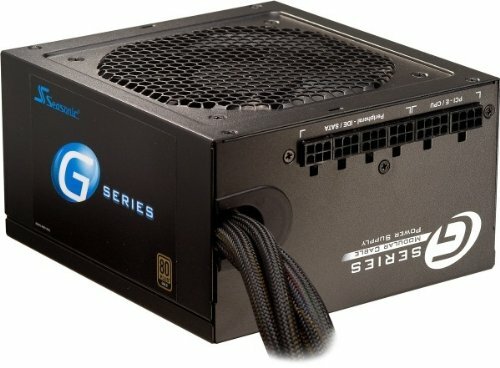 IS the PSU sufficient on this build? Should it be upped to 650w? How loud and how hot does this build get? this is nice should see it long time ago. does this system bottleneck ? Not if you're only going to use it for gaming. An 8600k and a 1080 is a perfect gaming combo, you could easily get away with 8400.
what could be some examples of games this build can run? You name the game, this build can run it. Would a bigger gtx 1080 with 3 fans also fit? I'd imagine it can, but you might want to upgrade the PSU to 650W, and maybe get a full sized case. Um why is the GTX 1080 listed as $49.50? Apologies firstly for the entry-level question, but I'm considering using this build and swapping the graphics card to a ASUS ROG Strix GeForce GTX 1080 Ti 11GB. Would doing so cause any issues in the build? Appreciate any comment on the issue. Would a 1080 be enough to play 2k at ultra with 100+ FPS? The GTX 1080 listed in the build is more than enough to run at 2k at 100+ fps, but it being the mini version, it'd produce more heat and noise. I'd recommend upgrading to a full sized 1080, like the Gigabyte GTX 1080 Windforce which is around $600CAD atm, which should be even cheaper in US. TFW your graphics card now costs more than this build. Feelsbadman. I don't know a lot about pc specs. In a processor, what does 8600k mean and how much better is 8700k? And also how well would this build handle twitch streaming? I'm definitely new to building computers but do you need to buy the windows operating system with your computer build? Any advice would be appreciated. Do you think this build performs better than the same price build guide with AMD cpu? Ultimately, I'm looking to be able to game and stream from the same PC, but seems like the gaming/streaming/editing build linked above might be overkill. 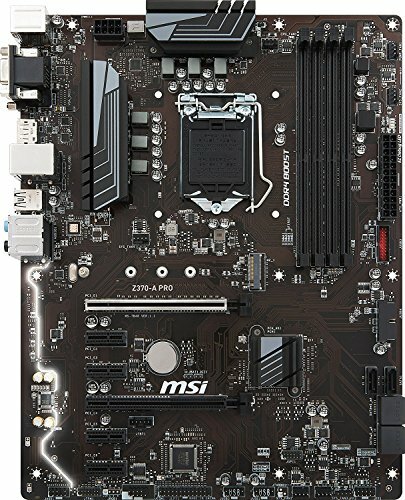 Any idea if this build will be sufficient for gaming AND streaming? It’s fine, but you don’t need 32GB of RAM, change that to 16GB, and you probably won’t need all 960GB on your SSD, but otherwise it is fine. I'm a total PC newb, I've been playing all of my games on my pre-built laptop before, so I need to ask a few questions about this. Are there any guides or videos I can look at for assembly? Is this a nice, reliable PC that I won't have to worry about upgrading anytime in the next few years if I want to reliably have 60FPS and 1080p gaming? 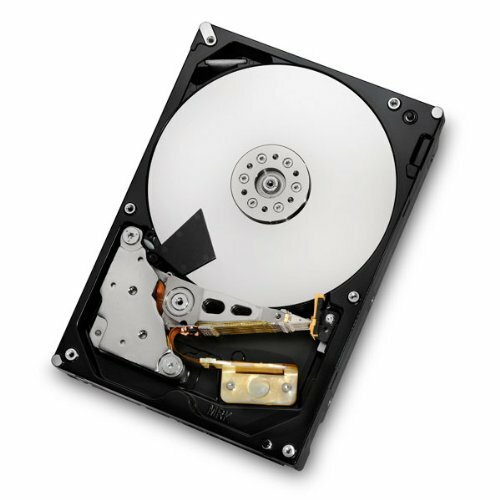 How do the two separate storage units work? Do you have any advice for someone who is an utter noob to this? Get thermal paste for the separate cooler. There's a ton on youtube. It's pretty good and it'll last you a few years. But if you're going to drop 480 on a 1080, I would spend extra and get a gtx 2070. They're two different storages and you can run them in raid 0. Would this run a game like rainbow 6 siege on highest graphics, also what type of monitor would you recommend for a build like this.